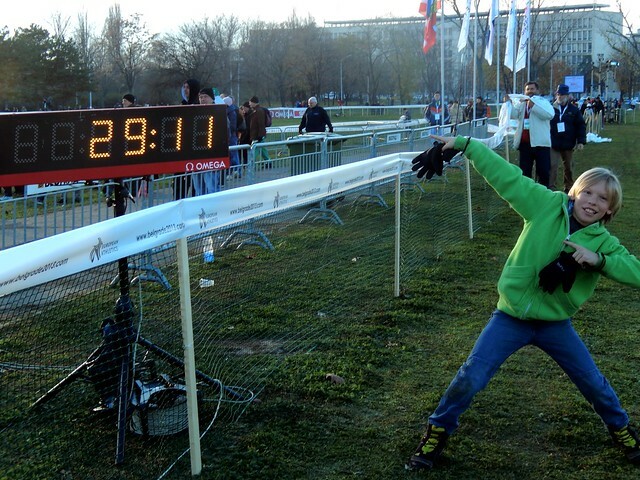 Today we went to the European Cross Country Championships which took place in Friendship Park here in Belgrade. I went with my children and fellow running enthusiast, Michael Daws. It was quite exciting running back and forth in the middle of the loop. The course allowed the spectators to follow the action. We only came for the last race of the day, the men’s seniors, and watched the Spanish-Ethiopian runner, Alemayehu Bezabeh, win his second cross country championship in a time of 29 minutes and 11 seconds. He has quite a story, starting as an illegal immigrant, living on the streets, making due with prize money from races. He was granted Spanish citizenship because of his running ability. He recently came back from a blood doping ban. He easily won the race today with no one even close. 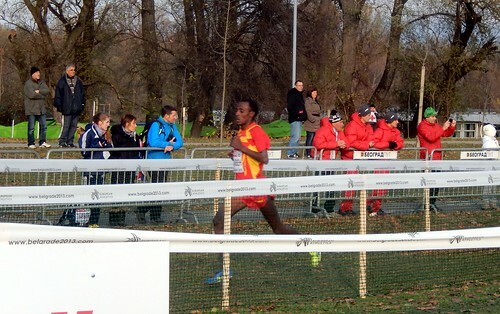 The second place finisher was Kenyan Polat Kemboi Arikan, running for Turkey. The first “European” was the scrappy Brit, Andy Vernon, who came from behind to take the bronze medal, but a full 34 seconds behind the winner. It was a fantastic event and we were all inspired to run! The pace these guys run at is amazing and with a 29:11 time in a 10 kilometer is really fast. I usually run them around 42 – 45 minutes.